Like Beauty Without Cruelty on Facebook. Follow Beauty Without Cruelty on Pinterest. Follow Beauty Without Cruelty on Google+. 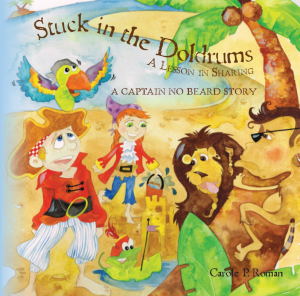 Stuck in the Doldrums is a full color picture book for children about the continuing adventures of a young pirate named Alexander, his cousin Hallie, and a menagerie of a crew. Follow their adventure and discover the important truth inherent to all parents and caregivers – with power comes responsibility. For more reading fun, check out the rest of the Captain No Beard series. You can purchase your own Stuck in the Doldrums, along with the other book sin the series at Barnes and Noble, Amazon, or Create Space. The books sell for approximately $10 each and shipping ranges by site. Like Carole P. Roman on Facebook. Follow Carole P. Roman on Twitter. Subscribe to Carole P. Roman’s Blog. The Wishbone Design Studio Apple-A-Day 3 in 1 bike is the perfect bike to encourage exercise and physical activity in children. This bike does not have pedals, which encourages children to kick to push themselves along while learning balance and coordination. You can purchase your own Apple-A-Day Limited Edition Bike at Wishbone Design Studio. Wishbone Design Studio also offers several other wooden ride-ons such as the Wishbone Flip and Wishbone Bike. They also offer various accessories for their products. Wishbone bikes and accessories are also available on Amazon. Prices range from $9.95 to $249.00. In the mainland USA, Wishbone Design Studio offers free shipping for any order over $100. New items can be returned with no time limits. Like Wishbone Design Studio on Facebook. Like Little Green Pouch on Facebook. 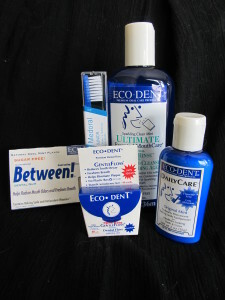 Follow Little Green Pouch on Twitter. 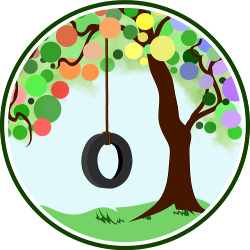 Subscribe to the Little Green Pouch Blog.